This summer I went to Minnesota for a wedding. The airport we flew into just so happens to beÂ next to the Mall of America. This is possible the worst and best place in United States (aside from Fenway park, of course). I suppose considering how the weather gets there, this is a pretty darn good source of entertainment. Amongst a trillion stores they also have aÂ small amusement park, a giant mirror maze, every store you can think of, an aquarium, mini golf, a movie theatre, a comedy club, a Sponge Bob Square Pant store, a magic store, a Sanrio…. 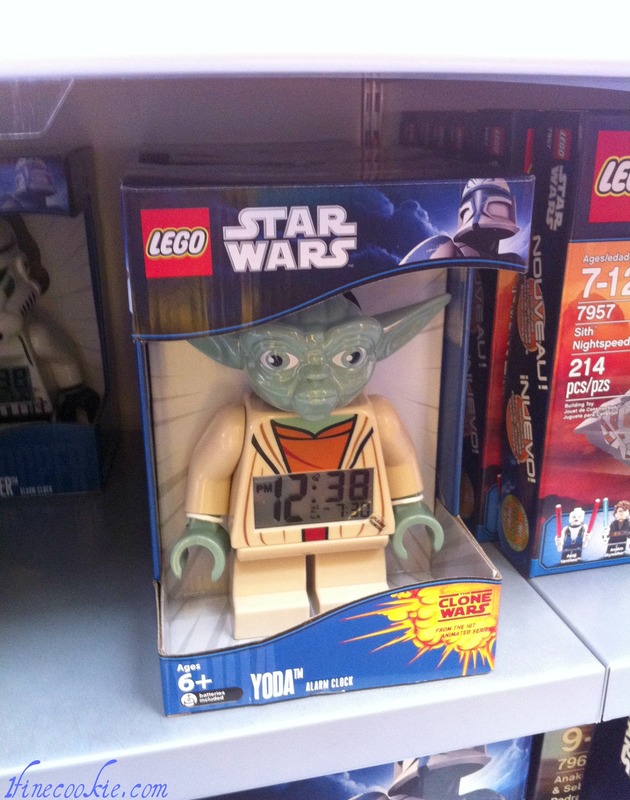 We have a LEGO store near Boston, but it is nothing in comparison. They have play tables, andÂ they even let youÂ design your own LEGO person. 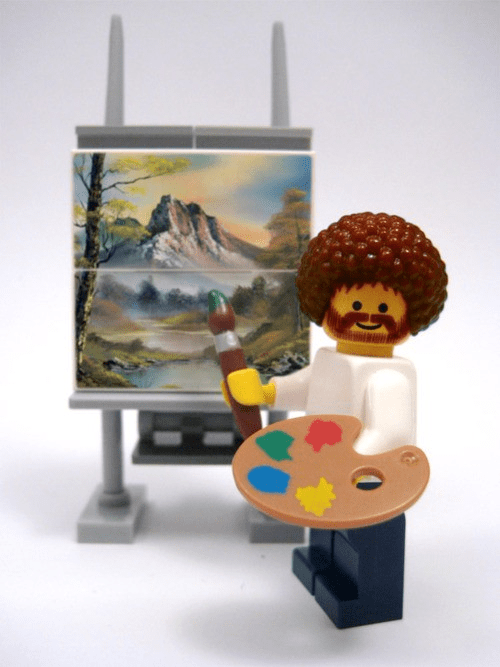 If I had the time, I would have made a Bob Ross LEGO person. Happy trees. Now my male friends tend to appreciate anything that can beÂ built into an automobile, or something that kills. I was obsessed with the castles and trying to build pimped out houses. You know? A house with like 7 patios, 18 windows, 4 garages.. and a gazebos. So pimp. I cannot claim that I am a superÂ awesomeÂ geek (although my brother made me watch Star Wars a billion times as a kid, and IÂ did askÂ my parents for an EwokÂ for Christmukkah. I am still waiting for my Ewok). There is very little geek in me. Sadly, I can only claim the super awesome portion. Sigh. Life is so tough being only aÂ super awesome person,Â and not a super awesome geek [Meghan]. I might not be a geek, but I am without a doubt a big tool bag. As cool as theÂ Woody statue was, it was the LEGO statue on top of the store roof that made me want to cry. 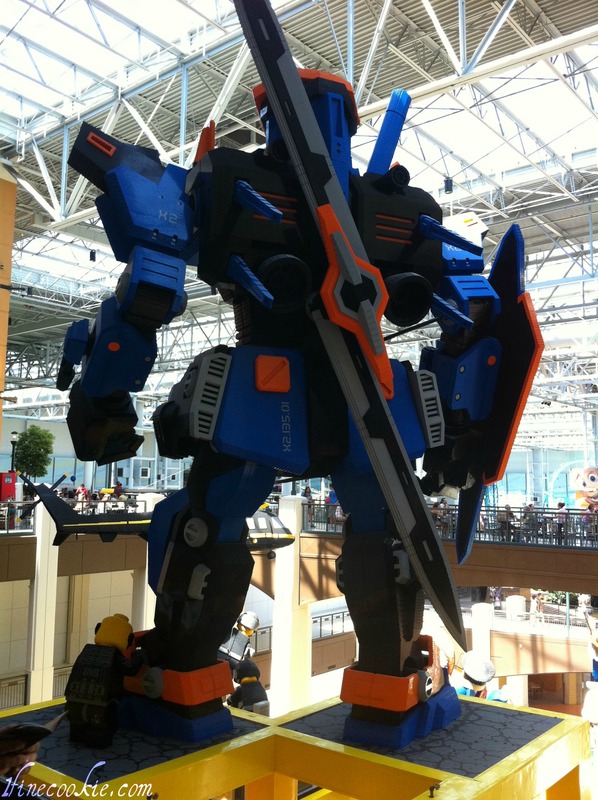 UmmmÂ I know, it is difficult to believe that this is made of LEGO’sÂ but it is. Notice the people on the floor below to the right? That is how large this thing is. …and the backside. Always need a glimpse of the bootie. 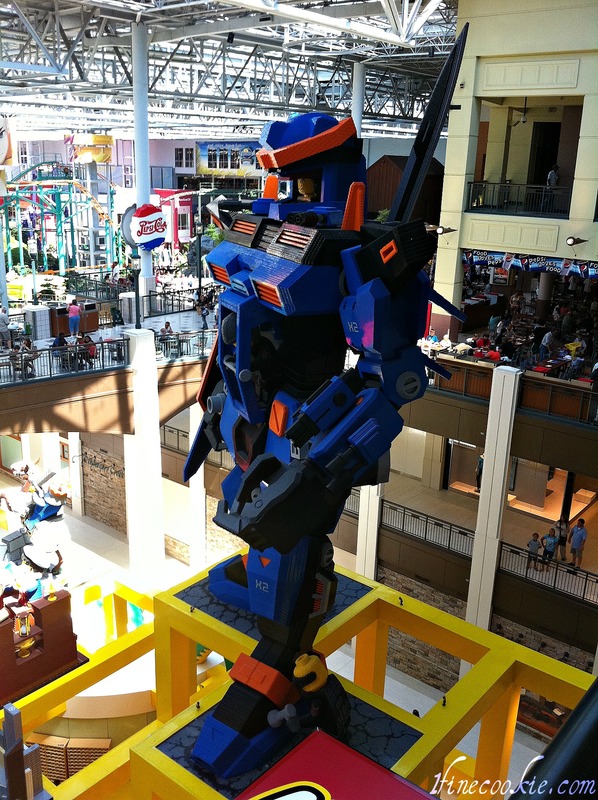 If I was famous, I would hire this robot as my body guard. After I wrote on my Facebook fan page about visiting the LEGO store, a follower confessed about her difficulty with creating LEGO cake pops. I have a difficult time refusing a challenge. 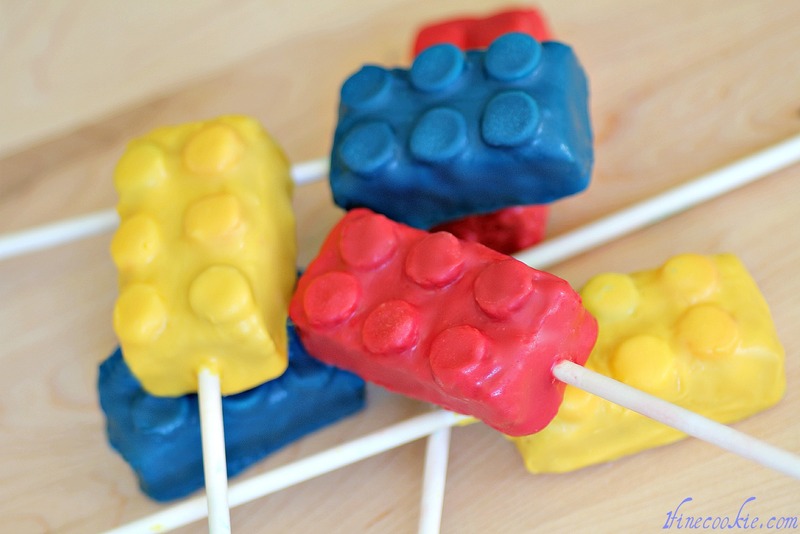 Inspired by my visit to the LEGO store, I will show you how to make LEGO cake pops and cake bites in two different posts. Today we begin with cake pops. 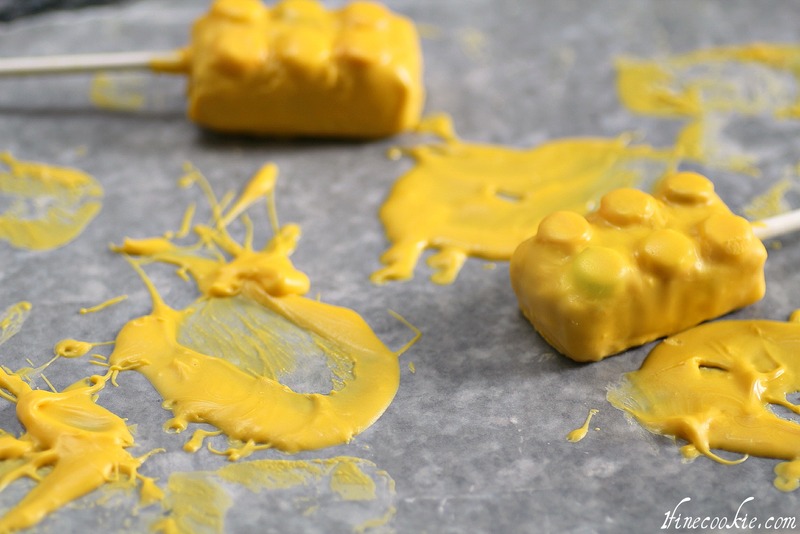 *If you are new to making cake pops, andÂ need more guidance with candy melts and making the cake filling click here. Another quick note. The person I owe credit toÂ for theÂ basicÂ cake pop conceptÂ is Bakerella. She created cake pops and even has a book on how to make the cutest cake pops. At the bottom of this post there will be a link to her site and I strongly recommend you go visit!! Begin my mixing you cake and frosting together until it is moldable (again, click on link for more specifics). Take your cake mixture and roll it out. It should be very thick, as it needs to be high enough to stick a lollipop stick inside of it. Cut out rectangles with a large knife. I used my first rectangle to cut out the others so that they were all uniform in shape and size. 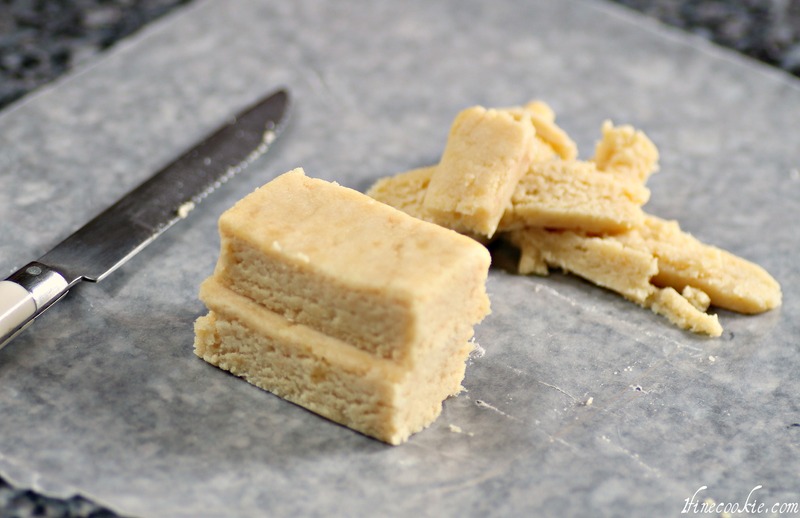 If you like, you can refrigerate the block of cake mixture so thatÂ it stays together better when you cut it. I was too impatient and just cut it. Pop them into the refrigerator to harden. Spread melted candy melts or chocolate onto the bottom of six Smarties, and stick them to the top of the cake rectangles. 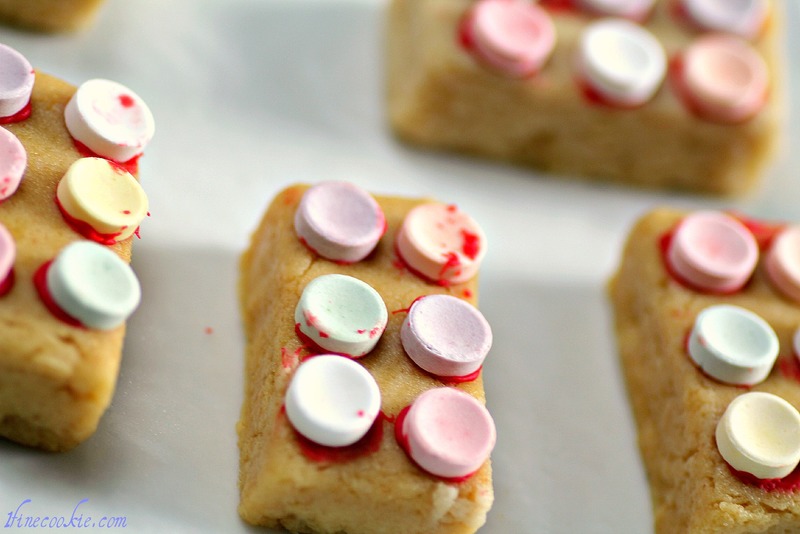 Keep in mind when you cut the rectangles that they are large enough to fit six Smarties. Duh. Put them back into the fridge to harden. Usually I would leave it for 15Â minutes but the air conditioning was not on so it took them a tad longer. Baking without AC = loads of fun. I was not able to show this part because you have to work quickly. I melted the chocolate/candy melts in a heat-safe tall mug in the microwave. I heated it in 20 second spurts, then mixed it in between. If your chocolate/candy melts are not melting smoothly, you can add a little vegetable oil (some people say shortening, but shortening frightens me). Once it is smooth and melted through, also make sure that the mug is filledÂ enough so that the entire pop will be covered when you dip it in. Remove the cake rectangles from the fridge. Dip a lollipop into the chocolate and stick it into one end of the cake, about halfway through. Then dip the entire cake pop into the chocolate. Don’t swirl it around. Quickly and carefully shake off excess chocolate. If it is too delicate to shake, tap the stick against the edge of the mug. 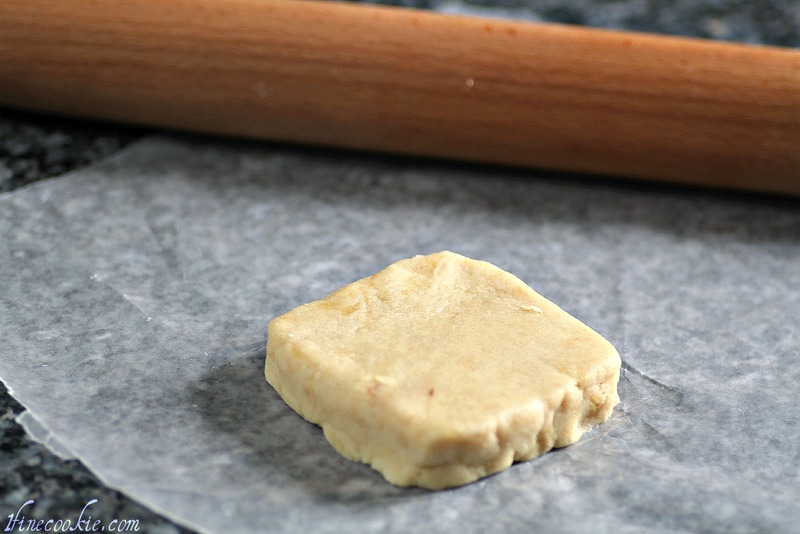 Place it ontoÂ a piece of wax paper or aluminum foil. Then use another lollipop stick or a clean paintbrush to push chocolate that is stuck in between the Smarties. I push as much as possible off to the side. As the chocolate melts down the sides, I wait for it to partially dry and then move it to a new spot on the wax paper. Otherwise, the chocolate puddle will dry with it and then the pop will have some ugly circle stuck to the bottom I moved the pops about two times. If you have not made cake pops before, I suggest trying regular-shaped cake pops first. you need to work quickly to get the chocolate out from in between the smarties or else you will not see the little knobs (or studs, in LEGO language). If you are a beginner and are dying to make edible LEGO’s, I will be posting part II beginning of next week. It requires ordering material, but demands less skill. I want to build a LEGO mansion right now. Oh, and you do not need children for this. You would be surprised as to how many adults would be delighted to visit their childhood past. If you have a pal that loved LEGO’s as a kid, this would be an amazing surprise. Nostalgia is a very powerful thing. Although the LEGO portion was my concept, cake pops were invented by theÂ amazing Bakerella. Please visit her blog here. To see part II and make these beauties, click here. How cute! I had pastel Legos growing up. I guess that makes me a girly geek. Wow! This is super cute!! Love your stuff! They usually hang out at the bottom of the screen, and only expand if your mouse travels over them. If you find yourself dragging your mouse across by mistake, then there is an ‘X’ in the corner of the ad you can click on. So cute. Not really a legos fan until now. I had a cousin who had the entire lego city set up in his families garage!! I was sooo jealous!! What an amazing idea (PS in Canada we have another kind of candy named Smarties and these are called Rockets) I totally want to make those! And the lego Bob Ross made we want to laugh and cry. I loved Bob Ross, he was great to listen to when you felt down. Happy clouds, happy sky. What a great guy! 1. Check out my pop rocks cupcakes post. It has a dedication to Canada. 2. 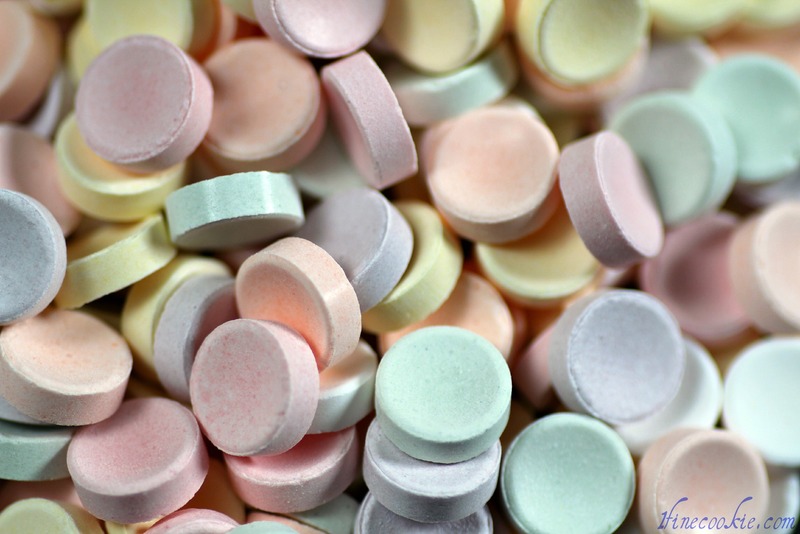 I did see the other version of Smarties when browsing online. What do they taste like? Thank you for these my kids will think I’m the coolest mom ever ;). Love Bob Ross! Dumb question, but do you think the Lego chocolate candy mold would work just as well? Follow that link (I hope it worked) and find some AMAZING Lego baking stuff. There is actually a mold made for Lego chocolates, but I don’t believe it would be deep enough to add the cake. I’m planning a Lego party, to be held AT the Lego store, for my son’s 10th birthday. I’m also a cake decorator and I can’t wait to make his cake and treats! @Crystal, I have seen those! What a cute idea. The clear mold for chocolates should still fit cake in it. just make sure to cut the pieces small enough. They might not pop out as well from those molds since they are not flexible, but from the customer photos they appear as though they should work just fine. Please feel free to share a photo of your wonderful creations for the party! Lego party went great! This is the cake. Such cute ideas!!! 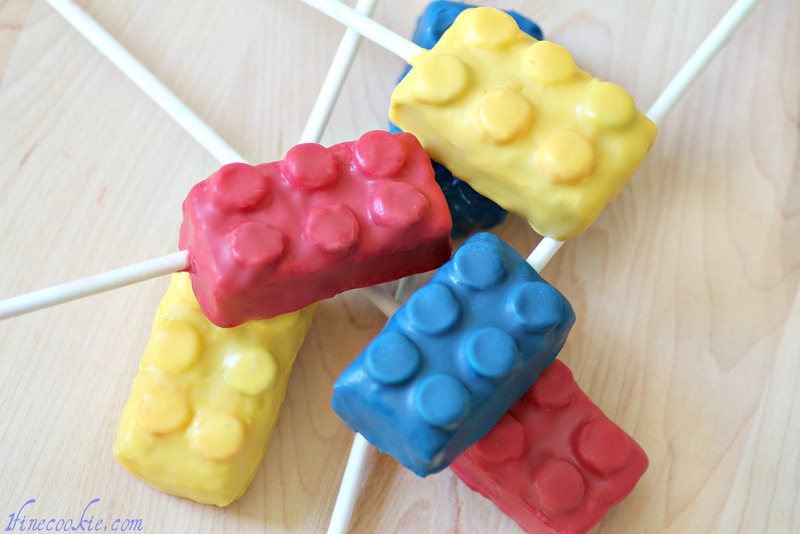 Quick question for you…when making these with the mold, do you think that it would still be possible to insert a lollipop stick to make it a cake pop?!? @adrienne, there really is no easy way while they are in the mild. They are pretty small, so a lollipop stick would most likely cause them to fall apart. You could try something thinner, such as fancy toothpicks. Just carefully whittle a hole into the chocolate (once hardened) then stick the toothpick through the hole. 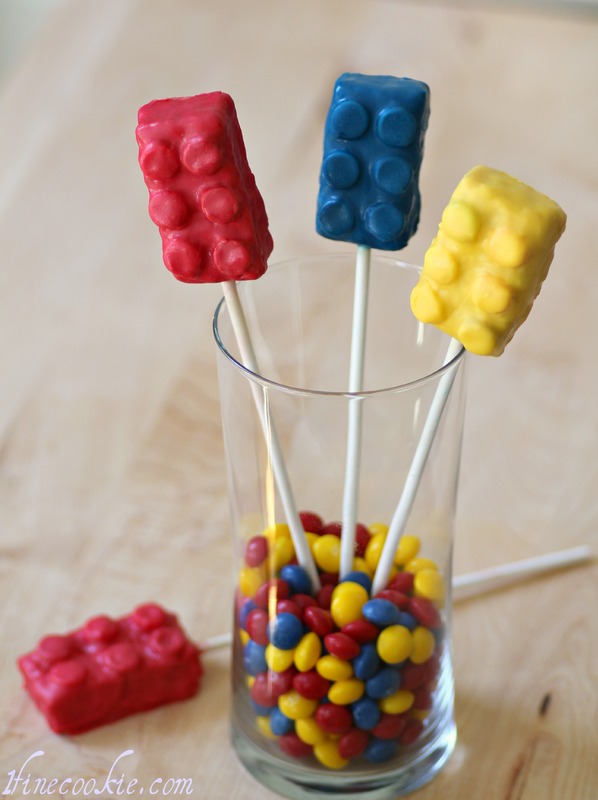 Your other option is to make the actual Lego cake pops. A link is provided in the post. 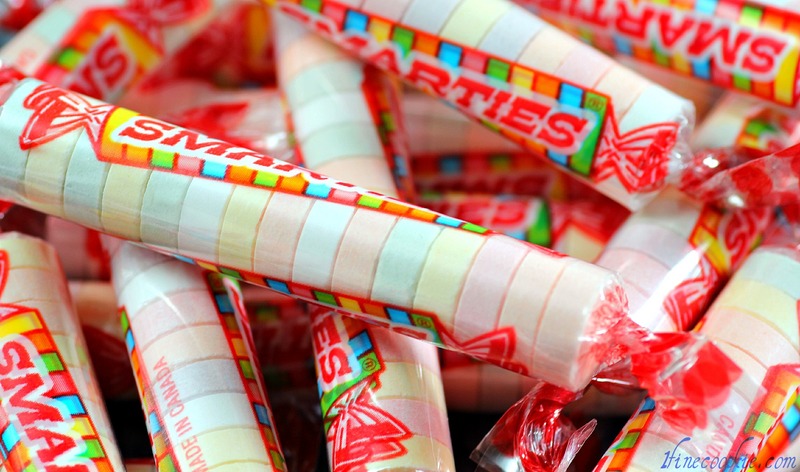 In Canada we call those candies Rockets and smarties are something different. I was only confused for a minute.